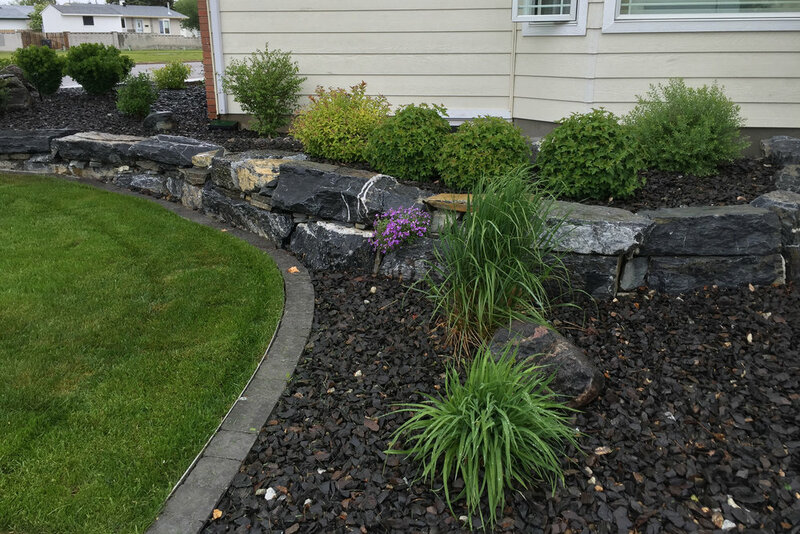 Aggregates and Mulch — Hilgersom Inc.
We sell aggregates and mulch at our southeast Lethbridge landscape centre. And we can give you tips on what products are best for your yard! 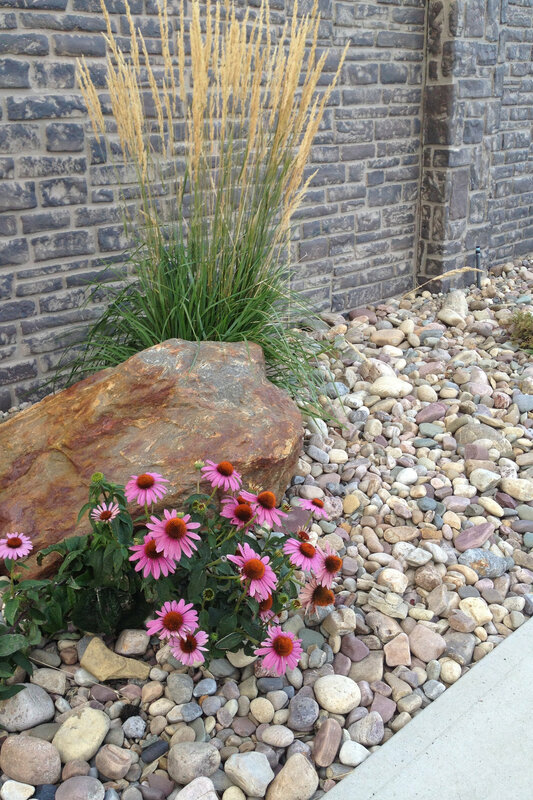 Come see what we have in stock for your landscape project. 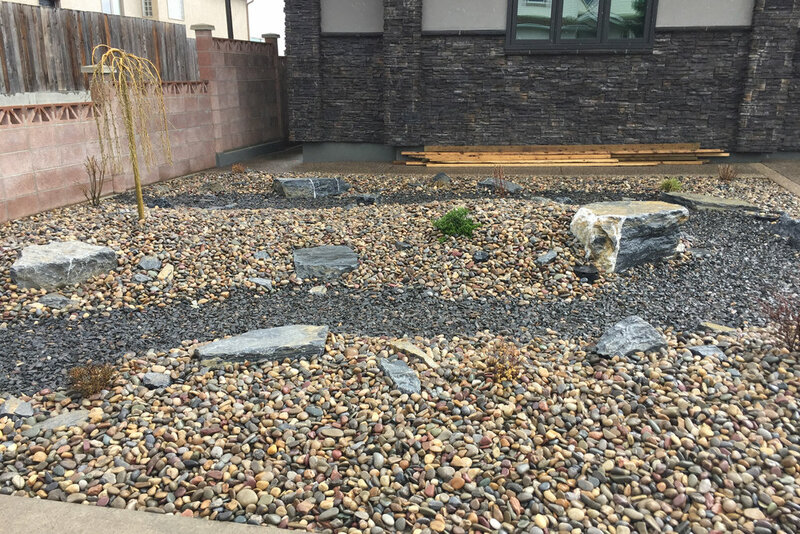 Ornamental gravels and mulches are great products to use in a southern Alberta landscape. 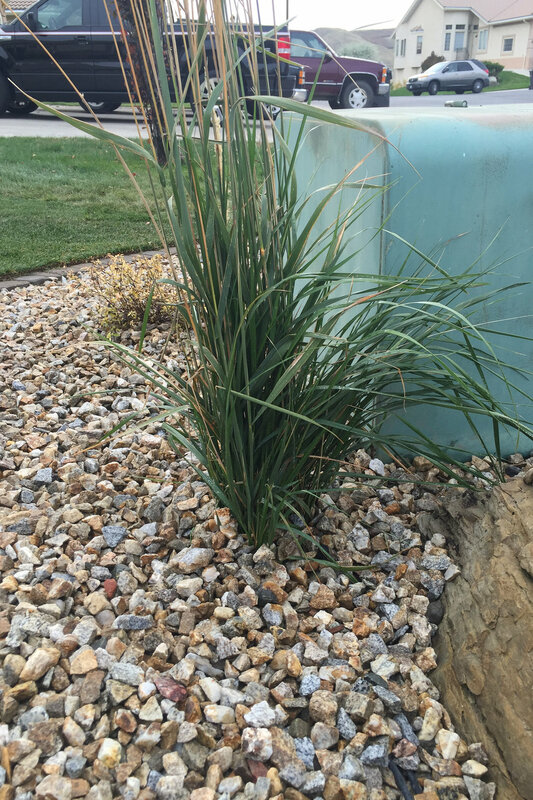 Not only do they have decorative value, but when placed in planting beds the soil cover will help keep the ground cool and moist while also preventing soil erosion and compaction. Ground covers will also help minimize weeds, especially when used in conjunction with landscape fabrics. 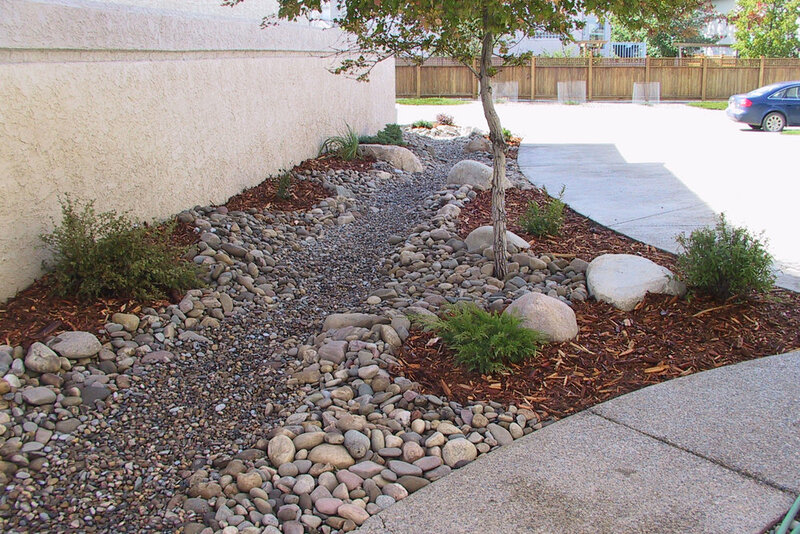 Hilgersom offers a variety of ornamental gravels in our landscape centre in southeast Lethbridge. Whether you're looking for crushed or round gravels, we have something to suit all tastes and budgets. For a softer look, red cedar mulch is available, perfect to place around plants and superior to other types of wood mulches. 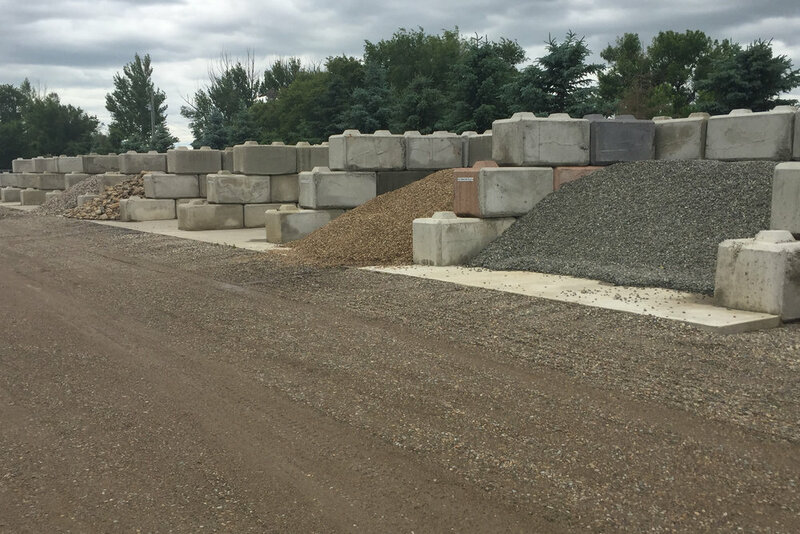 We also carry base material aggregates such as 20mm road crush and mortar sand, perfect for paving stone and retaining wall preparation, as well as drainage rock. Come visit our landscape centre to view our current aggregates and mulch, and come back often to view new products.